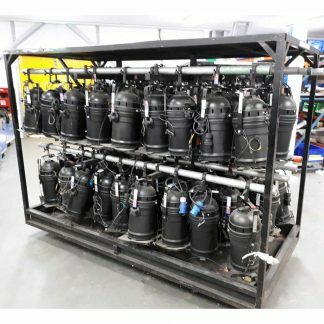 We have for sale sets of 4 x Robe Spiider Lighting Fixtures, these are all in very good condition and the price shown is per set. 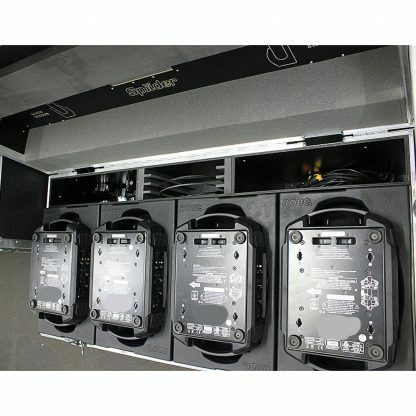 Includes quad fligthcase. 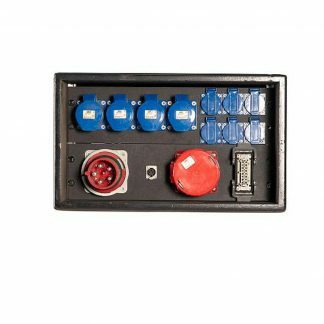 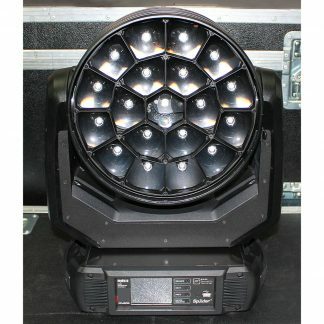 Sets of 4 x Robe Spiider Lighting Fixtures. 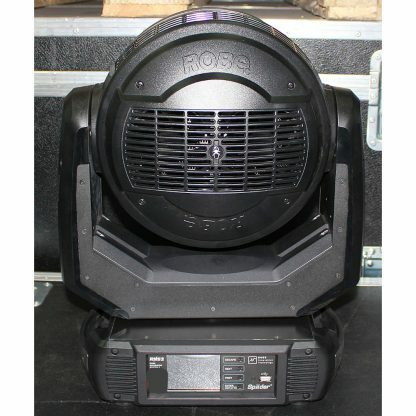 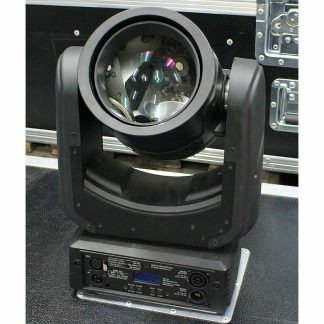 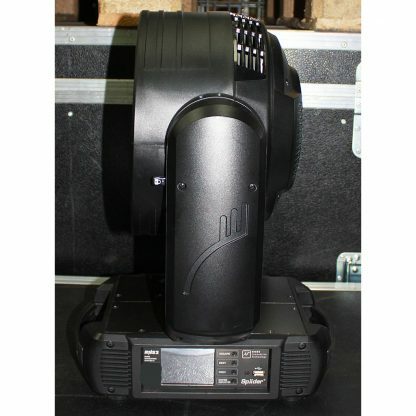 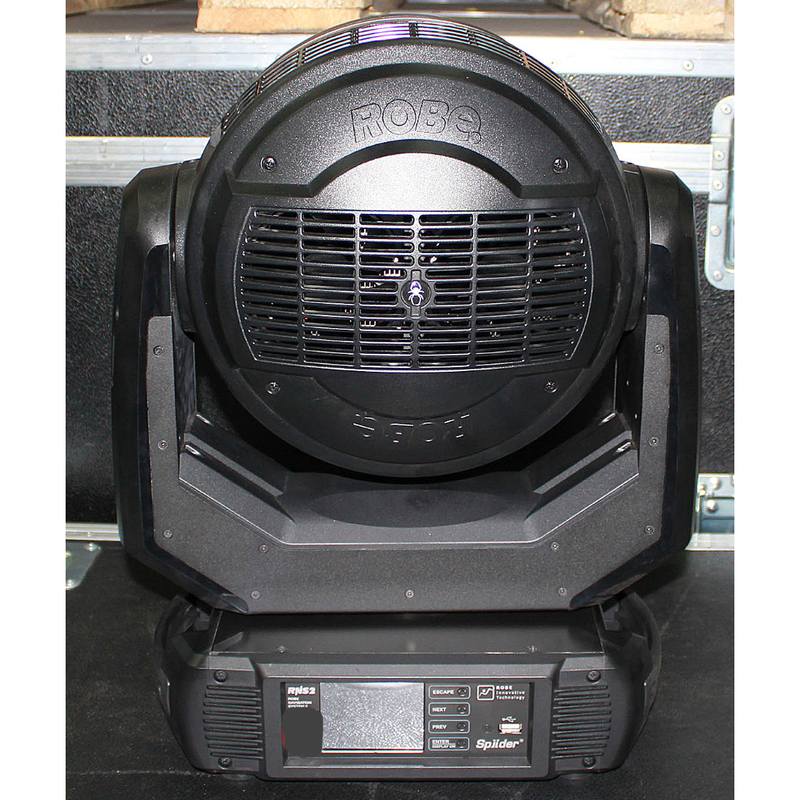 Robe Spiider is a LED based WashBeam moving head effect fixture which is the next generation of LED WashBeam luminaires. 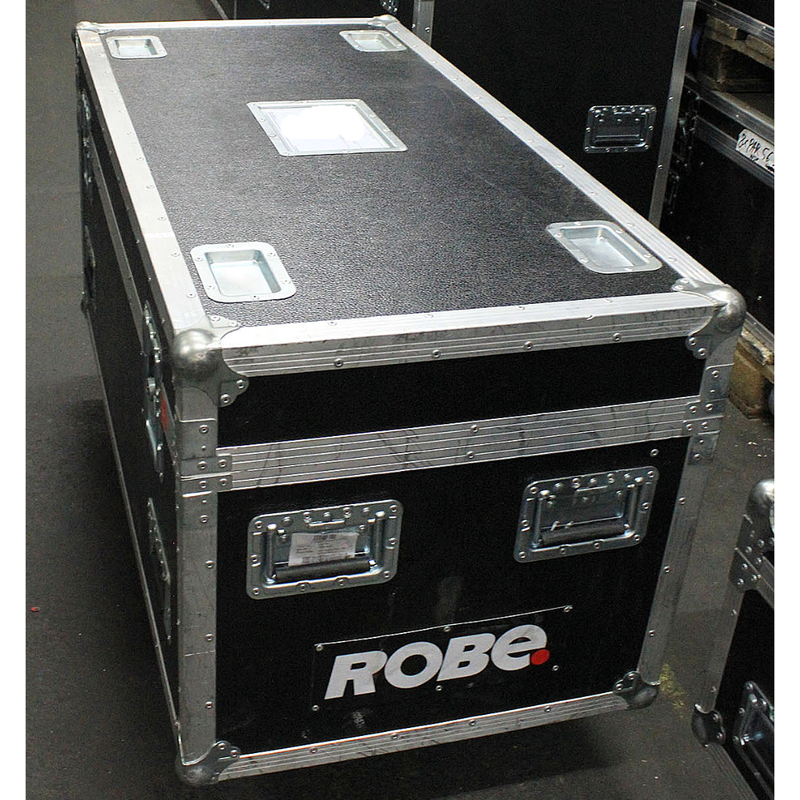 Robe Spiider is a superbright next generation of LED WashBeam luminaires. 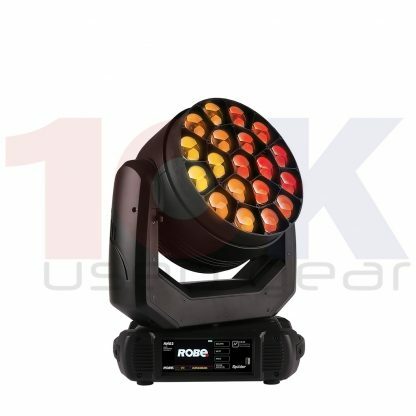 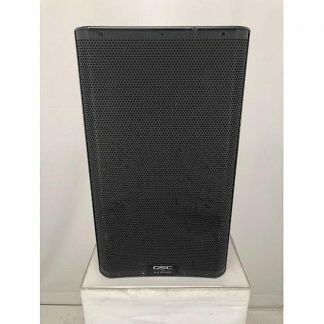 It uses 18x 40 Watt and 1x 60 Watt LEDs. 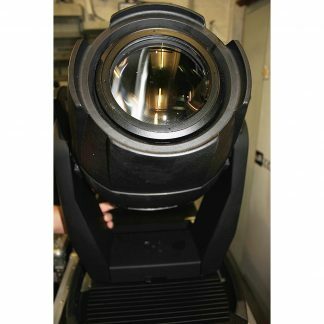 Combining it with a very efficient 12,5:1 zoom optical system ranging from tight 4° Beam to wide 50° Wash, Robe Spiider is the most powerful LED fixture on the market.